I love working out with Kettlebells. They make you feel warrior strong! Kettlebell Sumo Squats – the king of the squat! Doing a 15 minute kettlebell workout at the end of your run or power walk is a fantastic way to insert that intensity that burns fat. Or feel free to do a full body kettlebell interval workout using a Gymboss timer to keep you structured and fast-paced meaning you’ll get a cardio & strength session in one. Apologies for not explaining all of those moves, but it’s too difficult to put it down in words. They say a picture paints a thousand words so here are a couple of Youtube clips I found to give you a good understanding of what your form should look like when you’re using kettlebells. 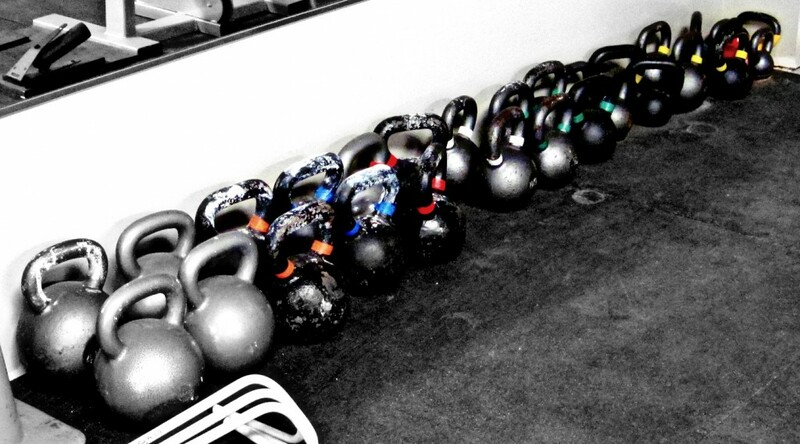 I’ve only ever used kettlebells at a fat camp years ago…. though I’m not really into weights sessions, other than as part of a Pump class etc (which is why I’ve done NONE in about 6wks!) Eek! I am always so intrigued by “fat camp” – sounds like fun! I know, Im a sucker for grueling military-type punishment, but I’ve always wanted to go to something like that!!! Does your new location have a gym with Les Mills? Yes Mel, a few I think. I’m leaning towards one and guess I just need to bite the bullet and go and visit!